Learning to drive is a memorable event for beginners and advanced pupils. This driving school offers a unique service where you can gain a licence to drive. 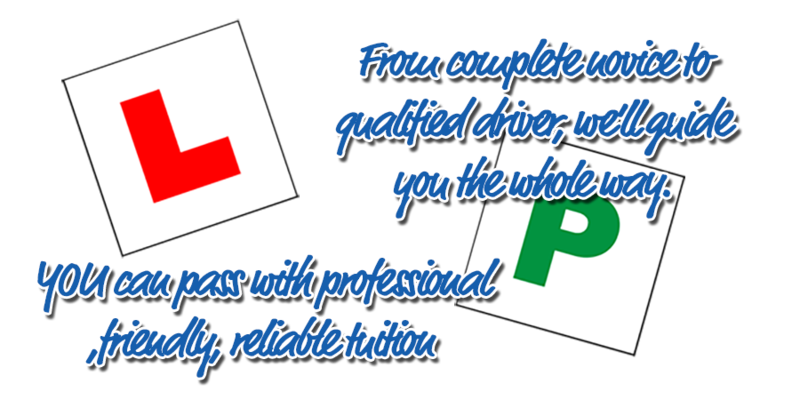 Our instructors provide a quality service as they are qualified approved driving instructors (ADI) via Driving Standard Agency (DSA). Our aim is to ensure each pupil has the ability to drive safely and independently with confidence. As an independent school, run by myself Arif Munir, I provide a high quality of training with lessons tailored to suit the individual pupil so you can be taught at the best pace to suit you. I teach with a calm and patient manner which puts even the most nervous pupils at ease very quickly. 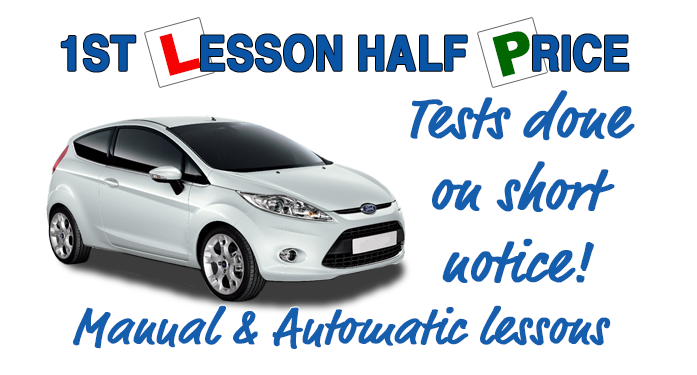 In addition to the standard lessons, I also offer hazard perception & theory test help and advice, Pass Plus, Refresher and Motorway lessons. I look forward to speak with you soon.